Pandas: The Journey Home invites viewers to witness the birth, nursery care and teaching of panda cubs - all leading to eventually moving them back into the wild. Audiences will fall in love anew with this iconic, delightful creature and better understand the desperate plight of pandas in the wild. The filmmakers were granted unprecedented access to the Wolong Panda Center in China to bring to light the work (and play) required to secure the animal's future in the wild. 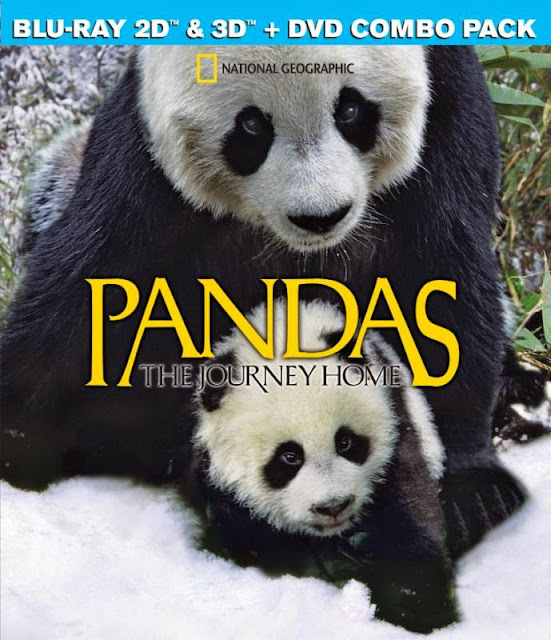 The extraordinary effort by dedicated people and organizations to save one of nature's most beloved creatures from extinction is revealed in PANDAS: THE JOURNEY HOME, the hit IMAX production from National Geographic Films. It will be available from Virgil Films on demand and on digital platforms in both standard and HD versions on June 16, 2015. 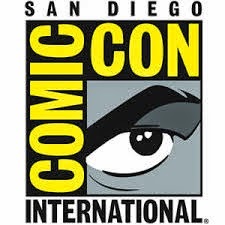 It will also be available as a 3D Blu-ray & DVD Combo for $29.99. After thriving for millions of years in the bamboo forests of mountainous western China, giant pandas were brought to the brink of extinction by human expansion of the past few centuries. But thanks to a major commitment by the Chinese government and dedicated individuals, there is new hope for the bear's survival and ability to thrive on its own. Directed by Nicolas Brown (Human Planet, Expedition Alaska) and produced by Caroline Hawkins (Meerkats 3D, Fatal Attractions) of Oxford Scientific Films, the film finds the Wolong Center at a significant milestone in it history. After decades of its captive breeding program, the center has hit its target number of 300 giant pandas and must now tackle the challenge of reintroducing breeding populations to the wild. The filmmakers were allowed to film the release of pandas bred in captivity and to follow a group of wild pandas in their mountain habitat. And to follow one panda in particular, Tao Tao, as he is released into the bamboo forest to begin his adventure "living wild." 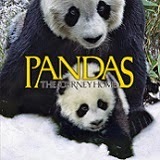 PANDAS: THE JOURNEY HOME captures what could be a make-or-break milestone in the animals' history and in the history of conservation itself. As producer Hawkins says, pandas "are more than just cute and cuddly animals to see in the zoo. They have a place in the wild and in the ecosystem." Actress Joely Richardson (The Girl With the Dragon Tattoo, Nip/Tuck) narrates this informative and heart-melting look at the challenges facing this fun-loving, resilient creature.